Income taxes are going down but sales taxes are expanding in the new year in Maine. 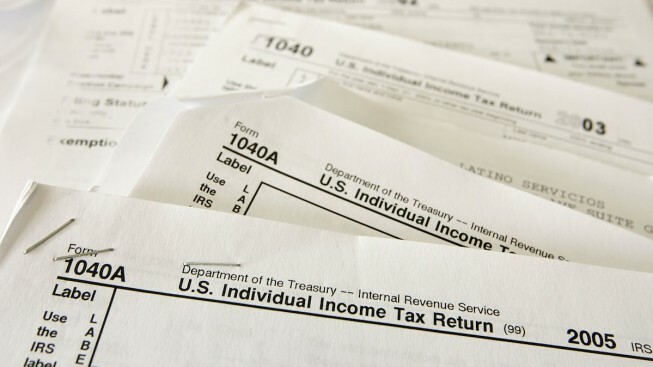 The top income tax rate has fallen from 7.95 percent to 7.15 percent under a two-year, $6.7 billion budget approved by lawmakers and signed by Gov. Paul LePage last year. But most of the tax relief would go to the bottom 90 percent of earners. That's paid for in part by keeping the sales tax at 5.5 percent, instead of reverting back to 5 percent last summer. Also, there's an expansion of sales tax to food and beverages that were previously exempt, like ice cream, Nutella, chips and sports drinks. State officials have estimated that the changes in sales tax policy will generate an additional $97 million in revenue in the 2017 fiscal year.